The cider industry is booming! In order to meet increasing demand, marketing practices by cider makers will need to be altered to properly accommodate industry growth. This topic was part of the discussion at a March workshop at Penn State Extension in Center Valley, led by instructor Carla Snyder. Cider has become so popular that Ms. Snyder stated that if cider were a type of craft beer, it would rank number two in sales, just behind IPAs. Cider demand is also predicted to increase 12% annually until 2020. 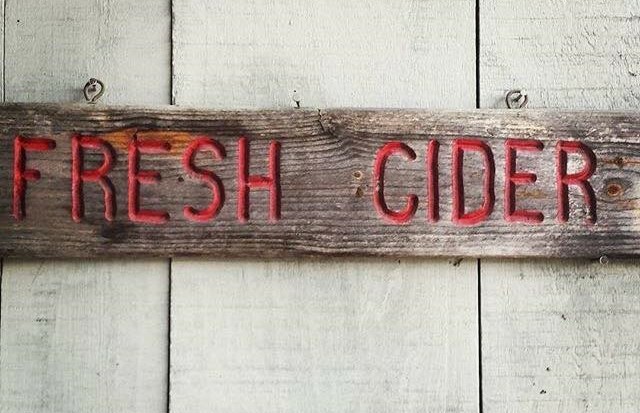 In order to meet the demand, new cideries will pop up and new cider products are certain to hit the market. As a result, marketing practices will have to focus on cider-centric tactics and methods to boost cider sales specifically. Learn more about how marketing practices will need to change to meet such a demand in this overview of Snyder’s lecture on Good Fruit Grower!